Do your employees work long hours ? Are these long working hours affecting their energy and productivity ? Would you like to promote happiness in your workforce ? Would you like to see more results and increased sales in your businesss ? Are you ready to invest in your company and your employees happiness ? It takes a genuine consultancy to get to know your business, understand your objectives, design and deliver a personalized event that will help you achieve your goals for a healthier work place. 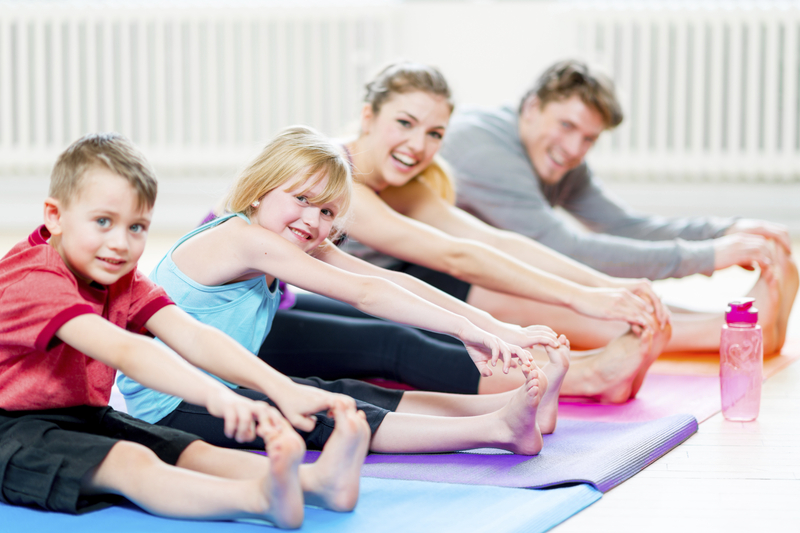 Our vision is to deliver an engaging and healthy community. From Large health and wellness events to small community workshops, Inner Seed will develop your event and provide you with our innovative and unique services. Our trusted partners cater to educational and empowering offerings. We execute all projects, big and small, with the same level of expertise, dedication and passion. Did you know the average person spends 10.3 years of their life at work? 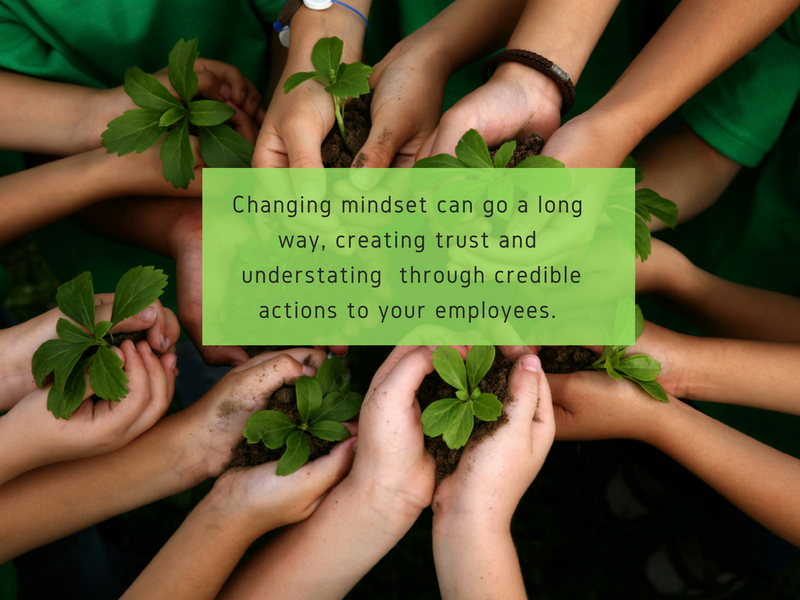 Imagine the difference you can make in your employee’s lives and productivity! 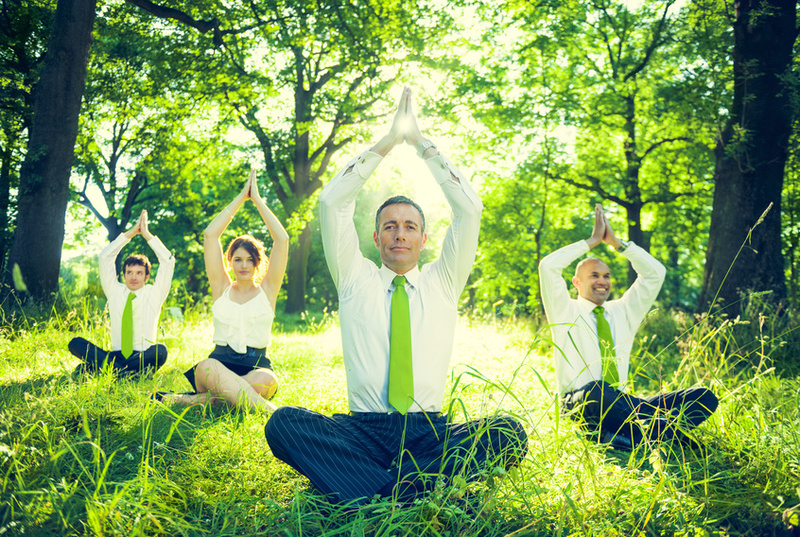 Why do a wellness program for your employee? 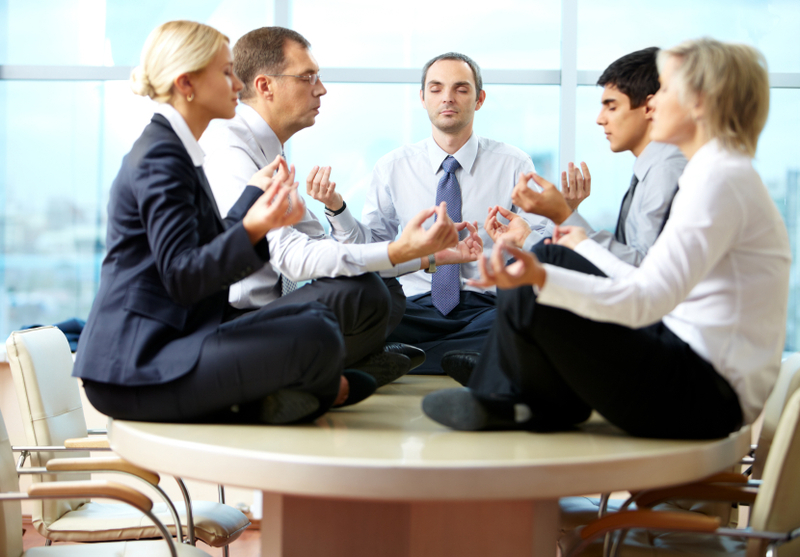 Brining awareness of mindfulness to family and employees, designed to give each participant the tools and strategies they need to transform their own lives if they were previously unfit and unhealthy. The day is hands on, fun and engaging for everyone. Engage an active and healthy workplace our help!